A year long journey of Personal Healing and Transformation. It’s currently difficult to source remaining copies of this diary!! I have found some on an Irish Website, Bookstation. Open this diary to discover keys to open your own unique source of happiness and wellbeing. 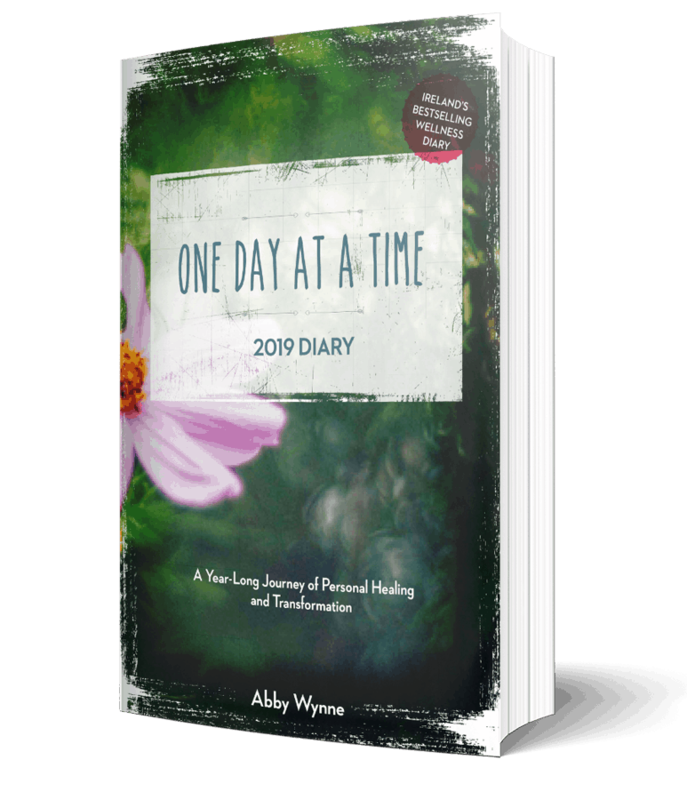 You can use this diary to invite more joy and balance into your life through the power of healing. Many of us spend most of our life in the details of the things we are doing without making enough time to reflect, to be grateful and to be inspired. This self-care diary is a commitment to ourselves, an opportunity to slow down and think about who we are and what we want from life. 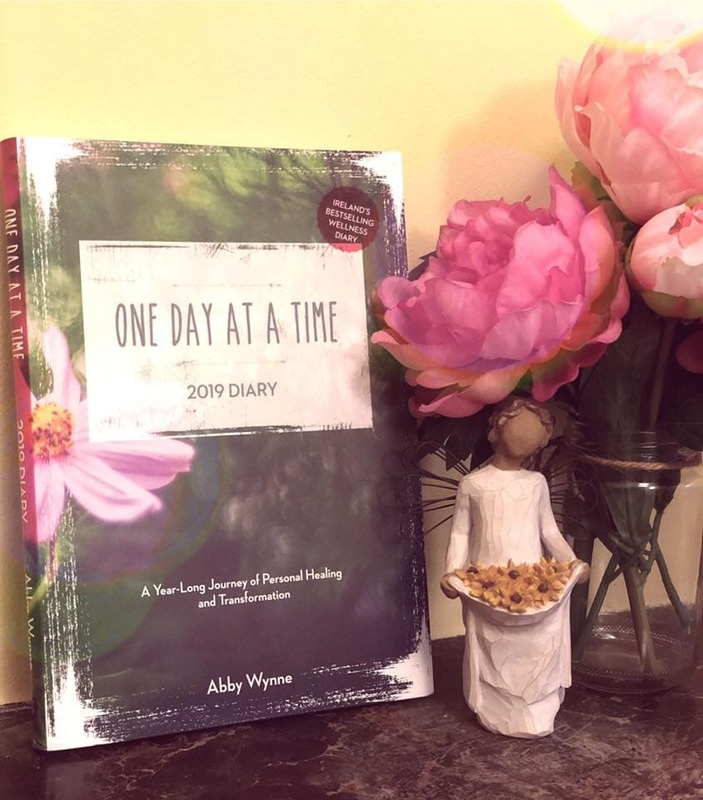 This elegant journal will help you enjoy every moment of 2018 by exploring monthly themes with you such as awareness, acceptance, gratitude and wisdom. It contains inspirational affirmations to ground you and help you reconnect to your inner wisdom. There is space for you to write in the journal and explore your thoughts and ideas as you move through the healing work. You can also use this as an appointment diary. Each month has a theme, an exercise, and affirmations specially for you to focus on. 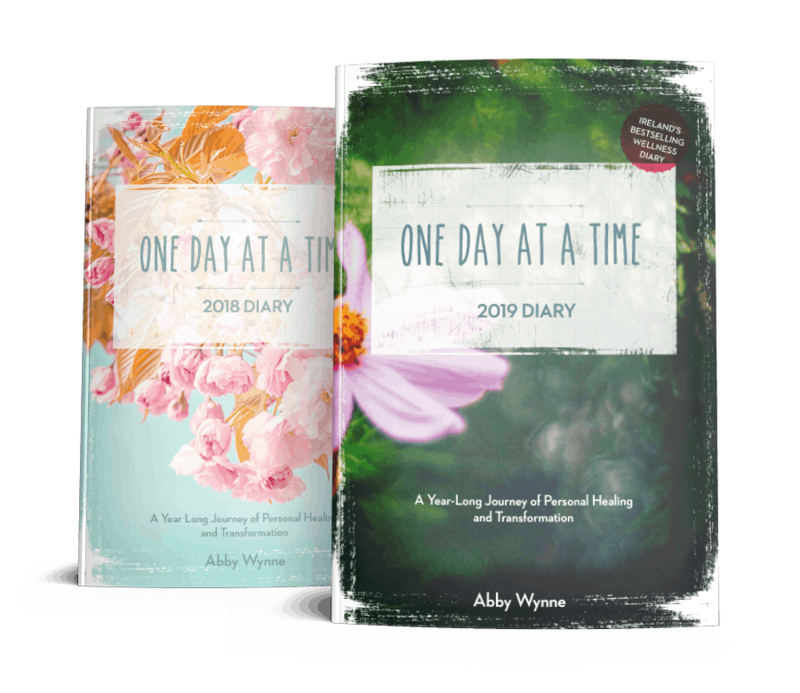 You can use the diary to keep appointments, or to write your thoughts, or you can use it as a healing journal. I know how difficult it can be to stick to things, I also know how quickly time passes by. I want to help you learn, over the course of a whole year, how to bring yourself more deeply into the present moment. 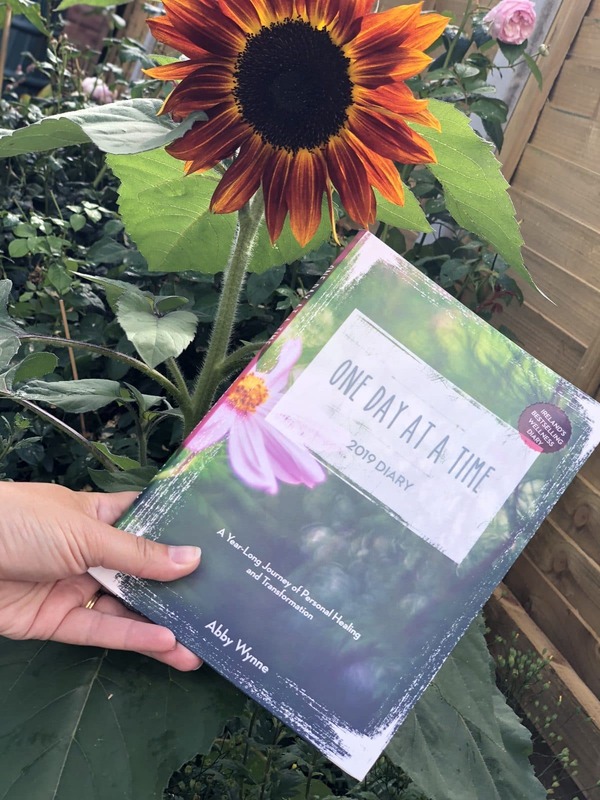 I have developed support for you based on the work in the diary, to gently remind you on the 1st day of each month to come back to the present moment.When you buy a copy of One Day at a Time, A Year Long Journey of Personal Healing and Transformation, you can access all of the materials in the book as free recordings from me. Each month I will send you a link to download a healing meditation, a recording of the affirmations, and an introduction to the healing theme of the month. All you have to do to receive them is sign up here! You can listen and re-listen to the exercises, the visualisations and receive beautiful healing energy as you relax and release stress and anxiety of the day, I’m here to help you go as deeply as you wish with the healing in this book. The most precious thing you have is time. And how you have the opportunity to let me help you be more in the moment, and to be more in your life. Please note: healing is not a substitute for conventional medicine. Do not listen to these tracks while operating equipment or machinery. Please download all bonus tracks using a computer, not with a mobile device. Once downloaded you can then transfer the file to any mobile device. Each month I will do a walk-through of that month’s theme on my Facebook page, and you will recieve gentle, healing meditations, affirmations and visualisations to go with the themes and energy of the diary. This is completely optional, as the diary can be used for appointments only if that’s what you choose!